This isn’t your innocent Mr. Potter anymore. 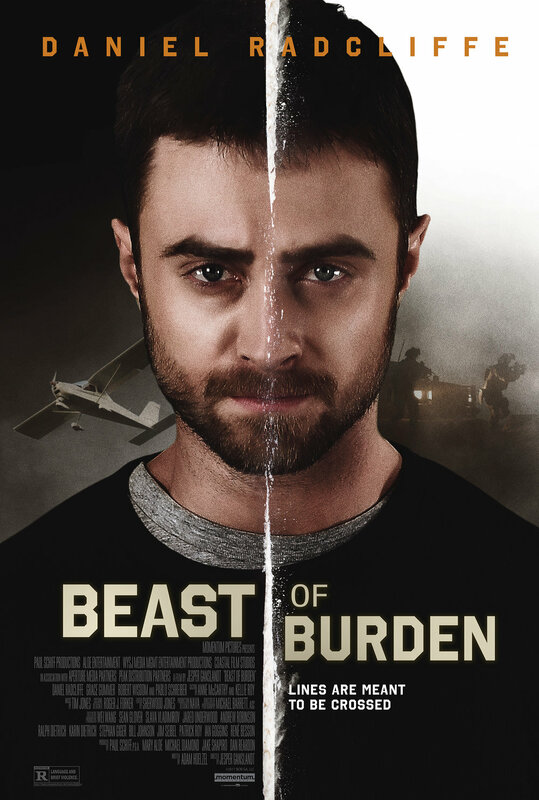 Daniel Radcliffe plays a reluctant drug smuggler torn between the FBI and the cartels. We created the entire campaign for the film, from Key Art, to digital and Home Ent assets, website, social media and beyond. We also worked with some of the best editors in the biz to create a dangerously addictive trailer. CHAMP AND PEPPER INC. A FULL-SERVICE CREATIVE AND MARKETING AGENCY.